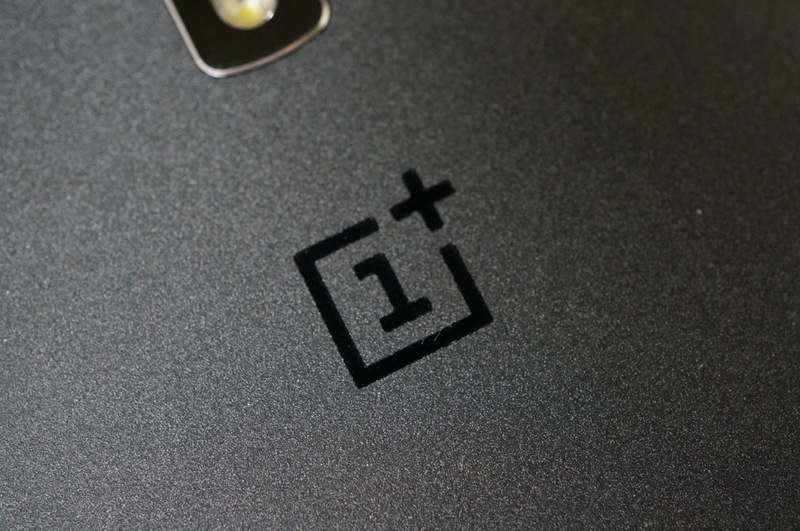 Last week, a new device from OnePlus hit the FCC, which is reported to be called either the OnePlus Mini or OnePlus X. 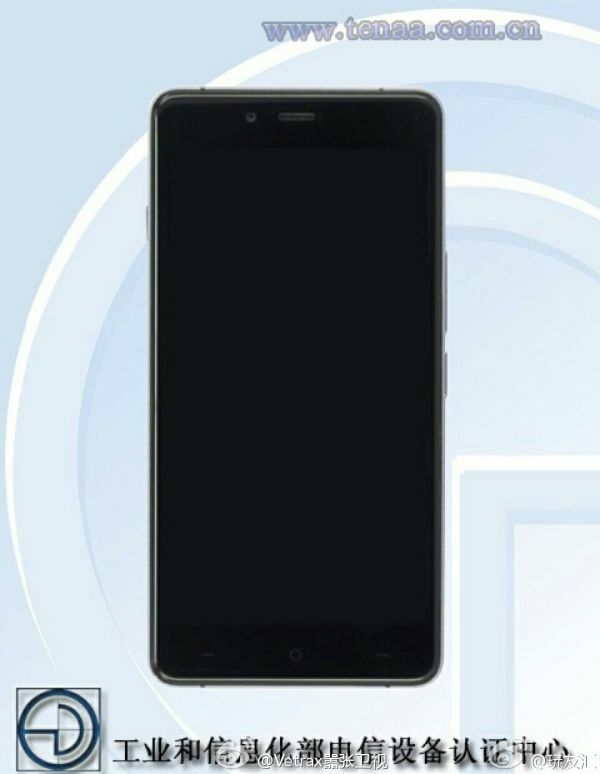 Regardless of its name, the device has been posted onto the Weibo site overseas, giving us a better look at what to expect from OnePlus’ second device of the year. 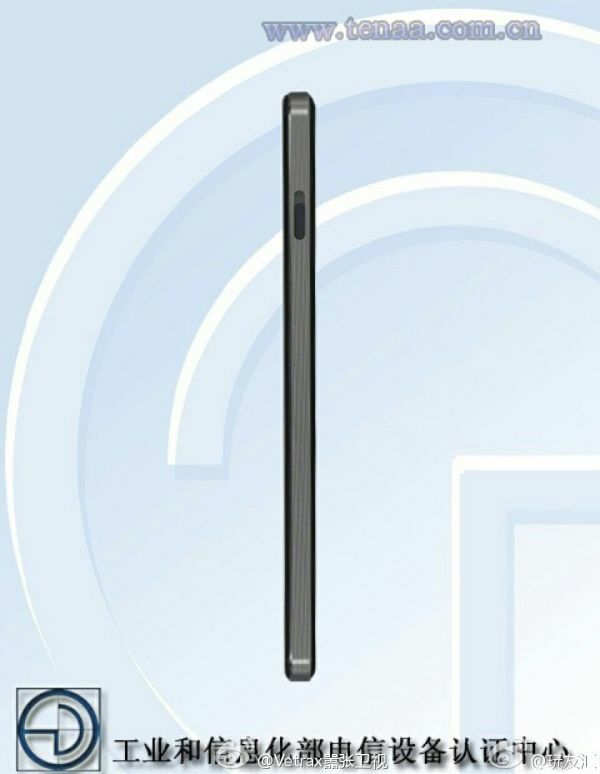 From this new set of images, the device looks quite plain, featuring an all-black exterior. The frontside features capacitive buttons, with OnePlus possibly ditching the fingerprint reader. On the backside, we see a rear-facing camera, LED flash, and OnePlus logo. The one side image features a single button, which is possibly the power button. As of right now, the specs reported to launch with the OnePlus Mini are as follows – 5″ 1080p display, MediaTek processor, 2GB of RAM, 13MP rear-facing camera, and NFC. Yes, NFC! Of course, we have heard nothing from OnePlus in terms of expecting a new device, but evidence suggests that we should see this device launch sometime later this year.